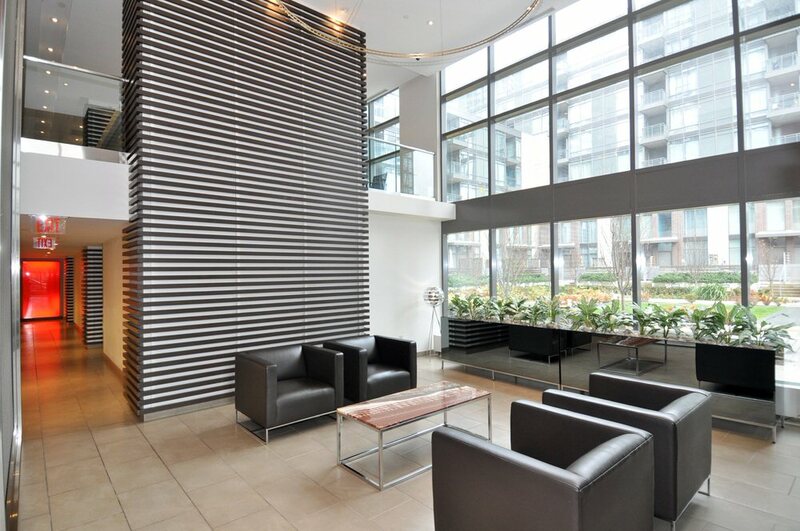 These fully furnished suites are located in the central entertainment district of Toronto. Every suite has granite counter tops, limestone-finished baths, and there’s a balcony in most suites. The gourmet kitchens are luxuriously appointed with large and small appliances. You will have access to a private health club with a large indoor pool, whirlpool, sauna, fully equipped fitness centre and a mini theater. This location gives you and easy access to highways, shopping, nightlife, entertainment and more. $115-$165 per night, 1 and 2 bedroom apartments.